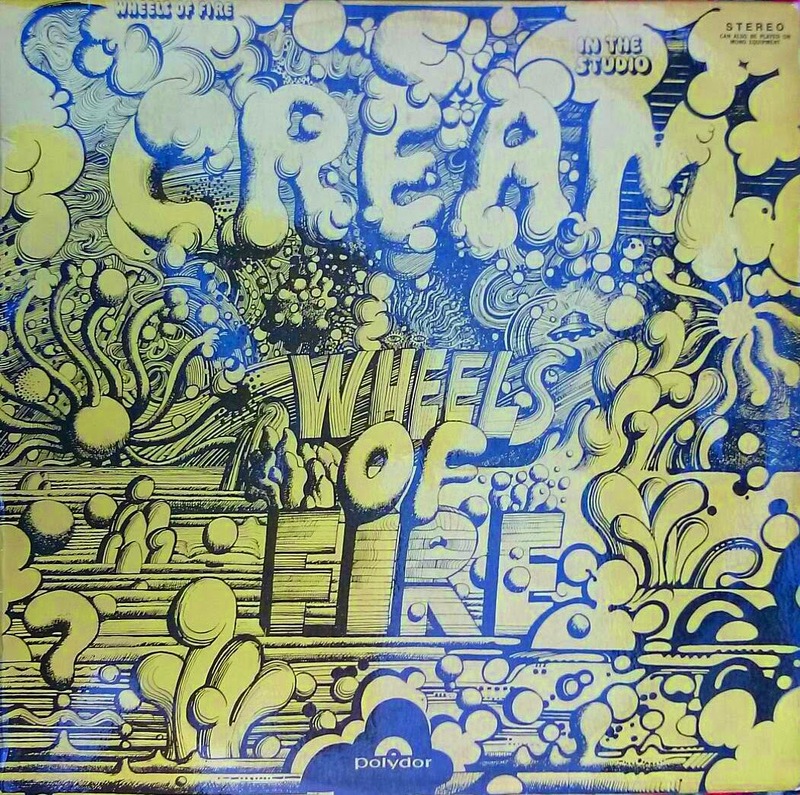 Australian artist Martin Sharp (1942-2013) is perhaps most famous for the record covers he produced for the rock supergroup Cream - Disraeli Gears (1967) and Wheels of Fire (1968). Both sold in large numbers throughout the world and sales continue to this day, as does the acclaim of both the music contained therein and the album covers. The classic nature of the band Cream and their two albums ensures that both Martin Sharp's artwork, and his two songs with the band - Tales of Brave Ulysses and Anyone for Tennis - will remain in the public mind for many years to come. For example, the Classic Album television series in 2006 featured Disreali Gears and the subsequent Bluray / DVD disc not only included Martin Sharp's art on the cover, but two sections in which he is interviewed and describes his involvement in the production of the cover artwork and also his co-writing with Eric Clapton of the song Tales of Brave Ulysses for that album. Clapton's interview as broadcast and a fuller outtake also referred to collaboration between the two young men. 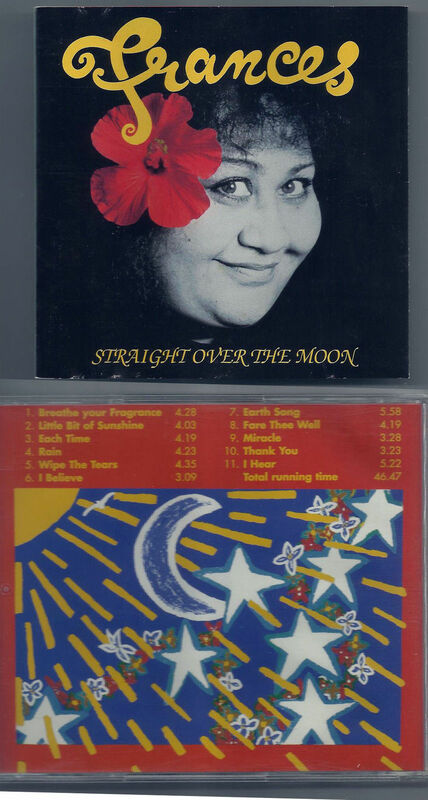 Apart from the more famous Cream albums, Sharp produced album and compact disc cover art from 1967 through to 2003 for a variety of Australian and overseas artists. A list of known examples is included below, including covers directly influenced by him, or involving him in part. These artworks chart the artist's changing styles, adaptability, and ongoing fondness for popular music. An album issued in 2014 by his friend and former performer at the Yellow House, Mic Conway, also features artwork by Sharp, as does a 2017 Apple iTunes compilation of music from Tiny Tim. 1. Disraeli Gears 1967 / Cream, November 1967, single 33 1/3 12" LP. Issued by Polydor in the UK and ATCO (Atlantic) in the US. 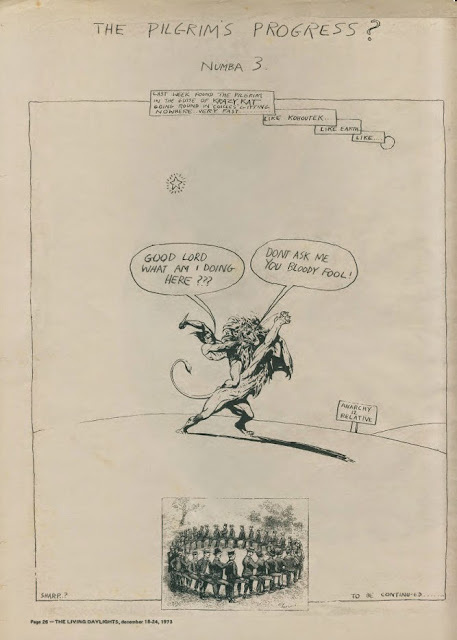 Sharp's art features on the front and rear cover, incorporating photographs taken by his friend and fellow Australian Bob Whitaker alongside various collage elements. 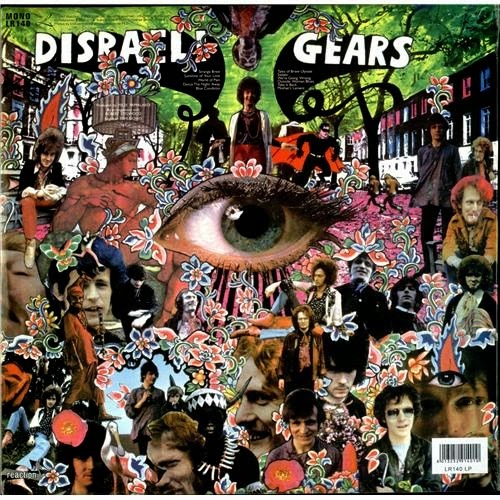 According to Martin Sharp when interviewed in 2006: "The cover for Disraeli Gears is my best known work to date. Commissioned by Eric Clapton when we were sharing the studio at The Pheasantry, it is a collage coloured with flourescent paints. I was aiming to reproduce visually the warm electric sound of Cream. Included in this album is the song I wrote down for Eric, Tales of Brave Ulysses." (Electric Banana, 48). 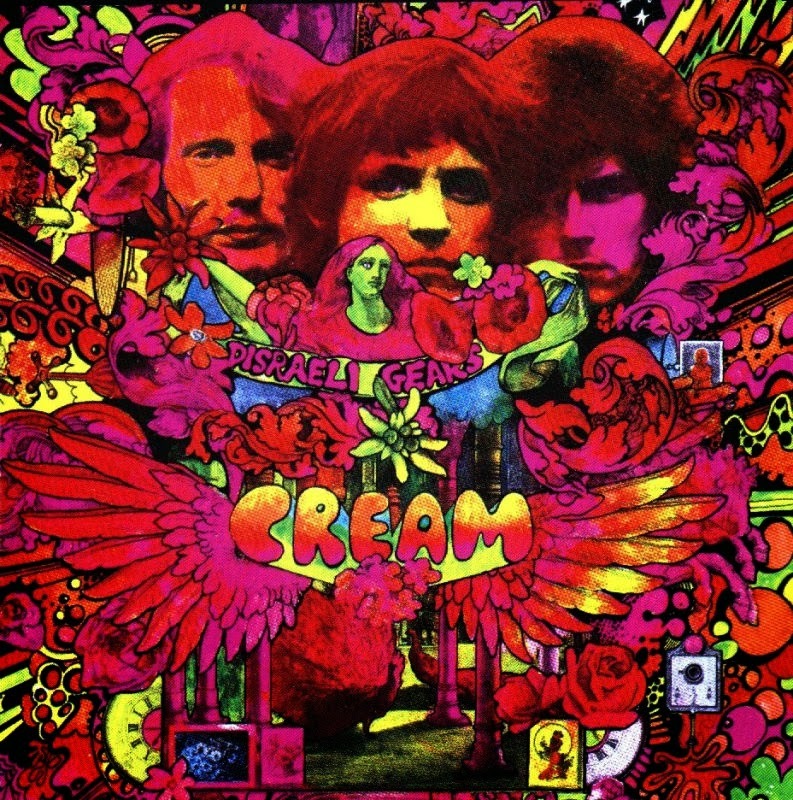 The original cover art also featured in a box set of Cream music issued during 2006. Prior to his death in 2013 Sharp was associated with the production of lithographic copies of the original cover artwork in a series of signed and unsigned limited edition prints. 2. 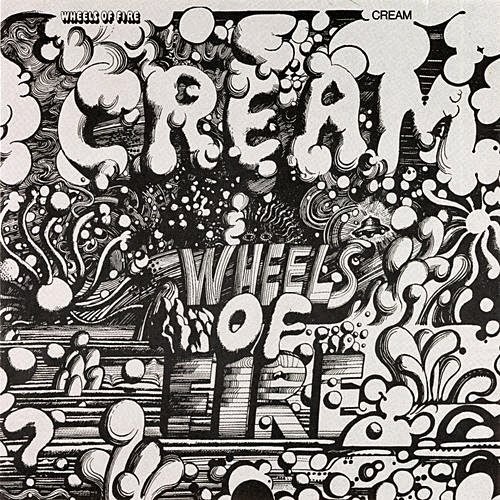 Wheels of Fire 1968 / Cream, August 1968, double album with gatefold cover, 2 x 33 1/3 12" LPs. 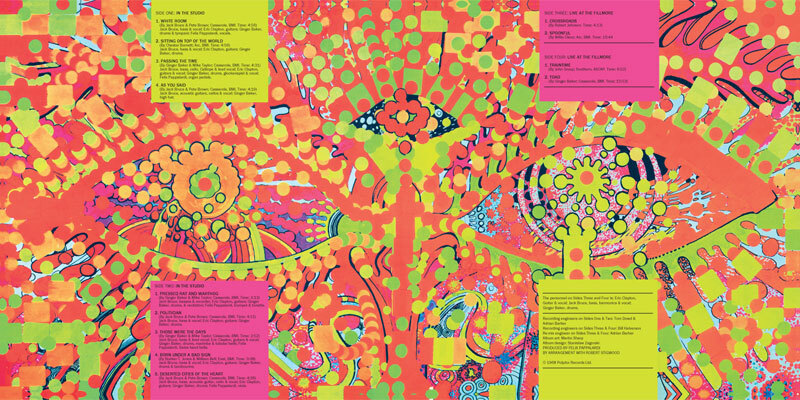 Sharp's art features on the front and rear covers and within the inner gatefold section of the American release on ATCO. The cover image was printed in black ink on silver foil-coated board for the US release. It is pure psychedelia. The two albums - live and in the studio - were also issued individually outside of the US. 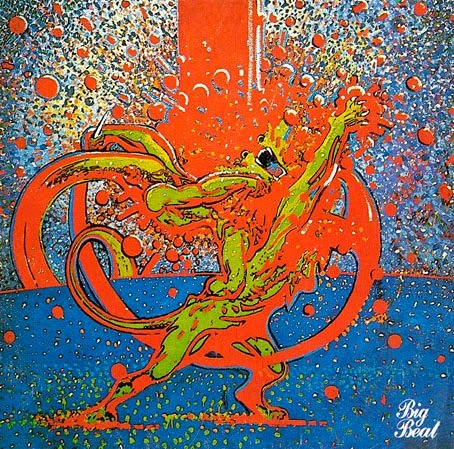 An associated songbook, featuring music from both Disraeli Gears and Wheels of Fire, and with the latter album's art, appeared during the late 1960s. Abraxas (detail). Inner gatefold sleeve, US release. Sharp noted the following in regards to the album artwork: "The original release was a fold-out. A black line drawing printed on silver foil. The inside was two large flourescent eyes surrounded by the titles of the songs and production details. The idea of the three heads in one was inspired by my visit to Ankor Thom, a town near Angkor Wat. The original drawing was done at the same size, 12" x 24" in black ink on white paper at The Pheasantry." (Electric Banana, 51). A number of variants appeared with the initial release, including a reverse print for the British studio album and featuring black on silver (reproduced below); black on gold covers for the Australian and Asian releases (reproduced below); and black on blue covers for the South American releases of both individual LPs and cassettes. Rear of English studio LP cover - reverse silver on black. Australian studio LP front cover - black on gold. 3. Mighty Baby 1969 / Mighty Baby, United Kingdom, single LP. 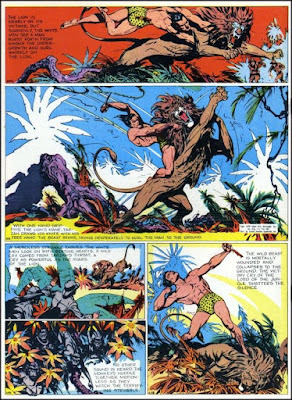 The design by Sharp was based upon a famous comic drawing from 1949 of Tarzan fighting with a lion, by Bourne Hogarth. This original image has subsequently been reproduced and adapted in a number of comics. 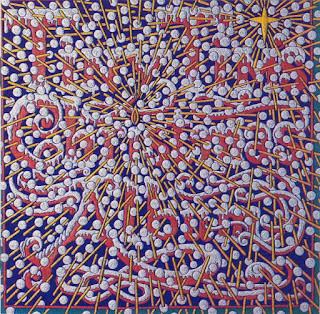 Sharp's unique interpretation of the work features a mix of psyhedelic bubbles and red ink in a rather violent explosion of colour, almost obliterating the enraged lion at the centre of the image. The album and original cover art were rereleased during 2012. Sharp reused the Hogard image in a full page illustration for The Living Daylights magazine during 1973. Martin Sharp, Mighty Baby, front cover, 1969 and reissue 2016. Burne Hogarth comic strip, with original drawing of Tarzan fighting a lion, 1949. Martin Sharp, The Pilgrim's Progress? Numba 3, The Living Daylights, December 1973. 4. Ginger Baker's Airforce 1970 / Polydor, United Kingdom and ATCO, United States. Double album with gatefold cover. Sharp's art features on the multi-coloured cover and within the gatefold silver and bronze. The art is very much related to the surrealist work Sharp was producing during the period 1968-70 and as evidenced in the series of mylar-printed posters - termed S'martiples - produced for Big O posters around that time. 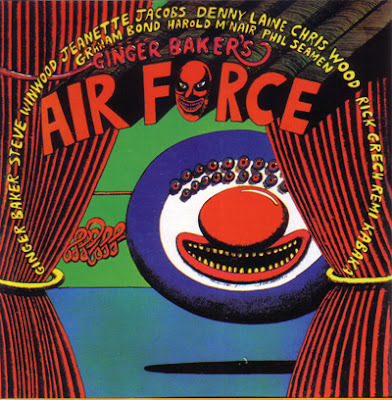 Some of the elements of the Airforce album cover had appeared before as incidental pieces in OZ magazine. 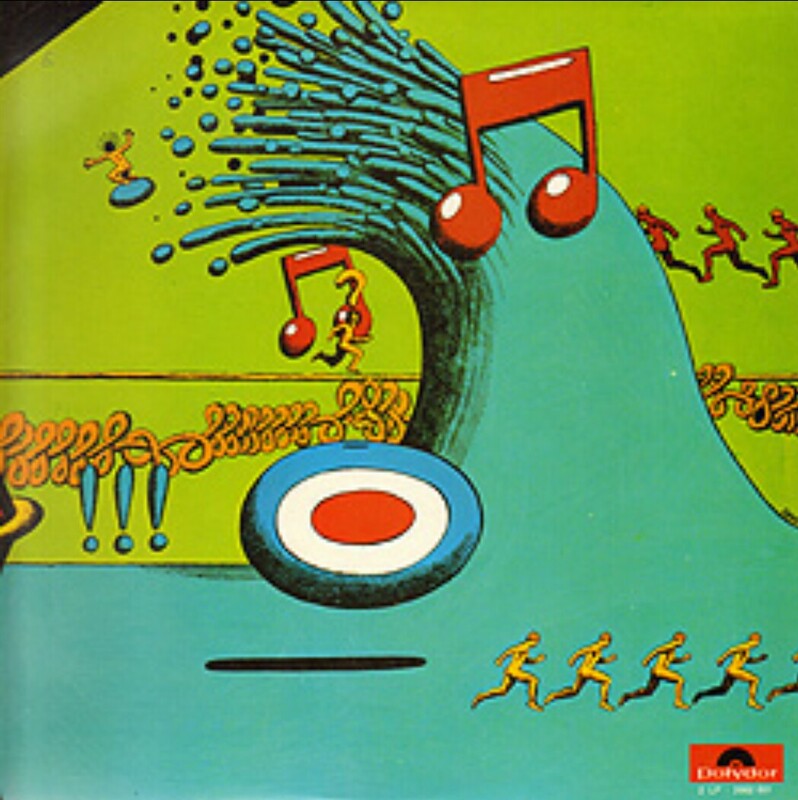 For example, the running men figures featured on the famous Mick Jagger cover of OZ number 15 from 1968, whilst Sharp's adaptation of Hokusai's great wave appeared on the cover of Richard Neville's book Play Power of 1970. The large round face featured in a Big O poster of 1969 which commemorated the Apollo 11 landing on the moon. 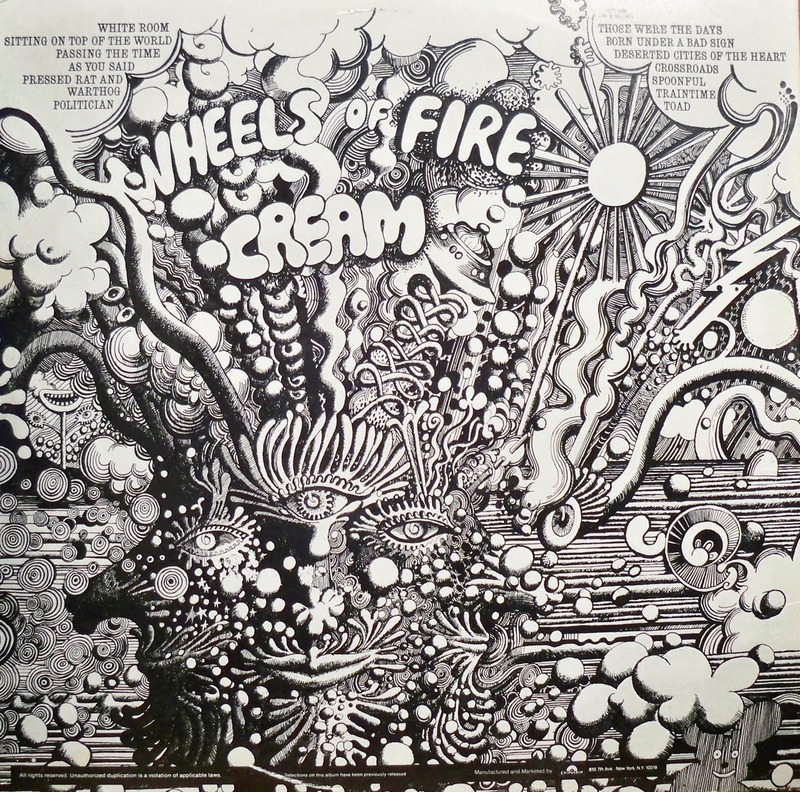 The monochrome inner gatefold image is reminiscent of the Wheels of Fire cover of 1968, being a psychedelic drawing reproduced in black ink on silver. It is likely that the artwork for this album was completed during 1968 whilst Sharp was resident in London, prior to returning to Australia at the end of that year. 5. 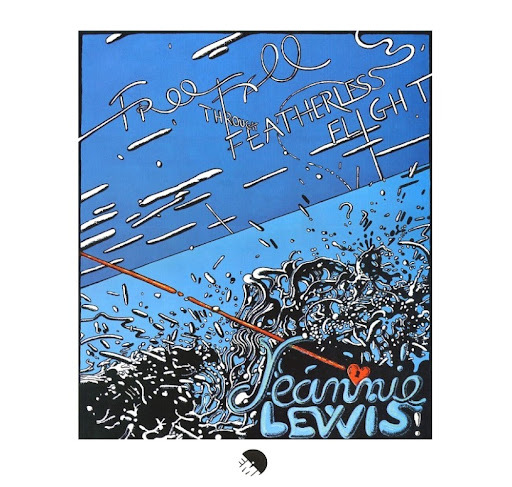 Freefall through featherless flight 1973 / Jeannie Lewis, Australia, EMI, 1973, single LP. Jeannie Lewis was an Australian singer and songwriter and lifelong friend of the artist. She sang at his funeral in December 2013. The bubbling, psychedelic cover image harks back to Sharp's work in London between 1967-8. A monotone (red on white) version was produced for the local Australian World Record Club release. 6. 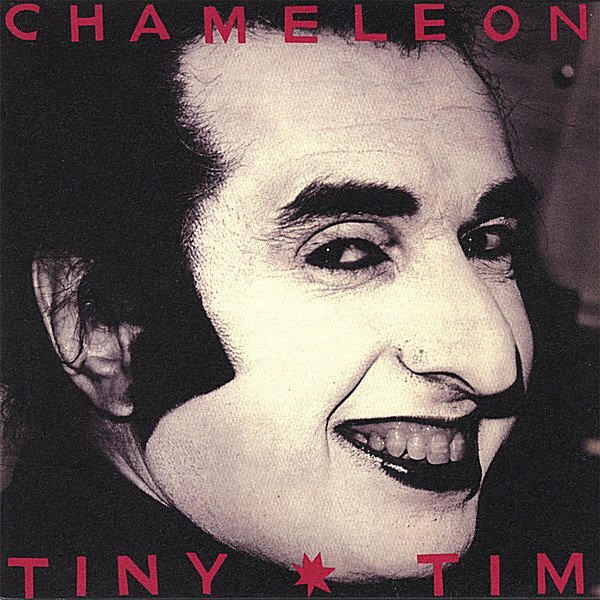 Cameleon 1980 / Tiny Tim, Australia, single LP. Also available in a Special Edition. 7. The Venetian Twins 1981 / The Venetian Twins, Australia, single LP. 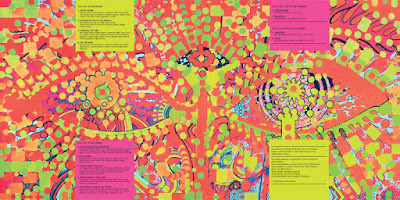 A number of posters reproduce the image which features on the cover of the album. 8. 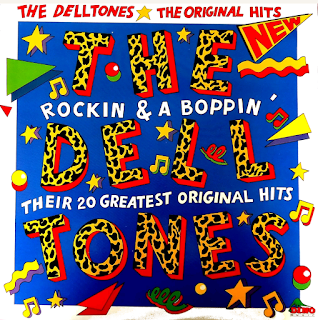 Bop Til Ya Drop 1984 / The Delltones, Australia, single LP. Art by Martin Sharp for this Australian rock and roll vocal group. 9. 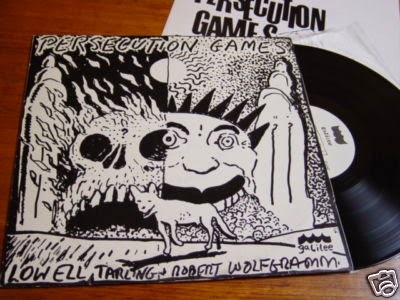 Persecution Games 1984 / Lowell Tarling and Robert Wolfgramm, Australia, single LP. This album cover was drawn following the disastrous fire at Luna Park, Sydney in 1979 and the death of five young boys and a father. It also references the death of Azaria Chamberlain, taken by a dingo at Ayers Rock in 1981. Variants of this grim depiction of the Luna Park face were produced by the artist. 10-12. 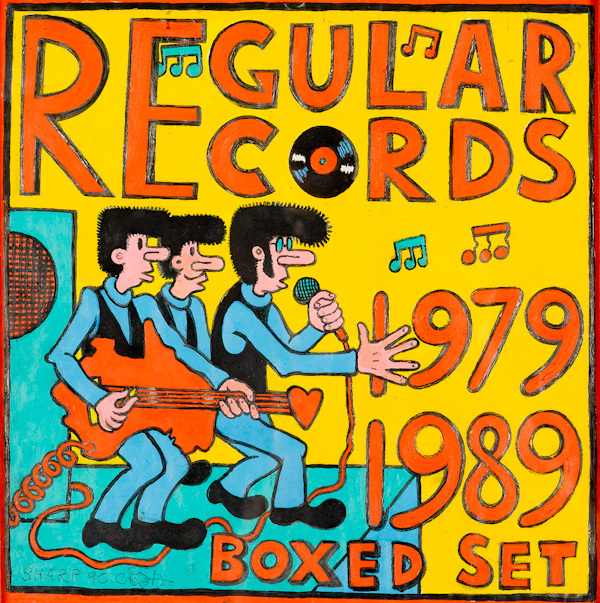 Regular Records Greatest Hits / Boxed Set / Hits that Missed 1979-1989 / Australia, CD and box set covers with variants. Sharp's art features a band comprising three Boofhead characters. Boofhead was an Australian cartoon character who featured in a number of Sharp's works from the 1960s onwards. Sharp was attracted to his larrikin, naive nature. 13. 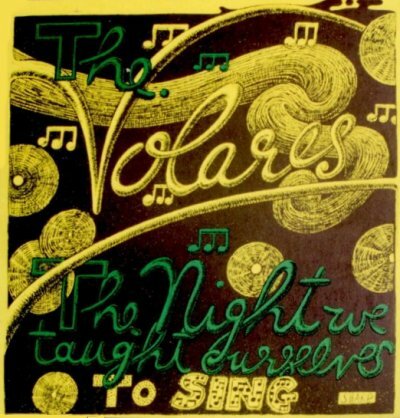 The Night I Taught Myself to Sing 1989 / The Volares, United States. 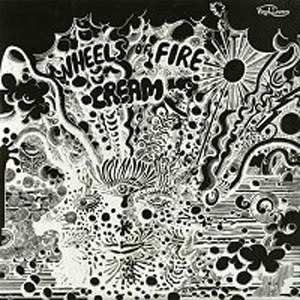 Album cover in a similar style to Martin Sharp's psychedelic artwork of 1967-8, as featured on Cream's Wheels of Fire. 14. 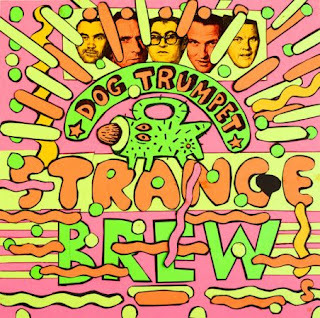 Strange Brew 1993 / Dog Trumpet, Australia. Cover for 5 track CD. Signed by Martin Sharp 'S' lower right. Featuring a cover of the Cream song Strange Brew, from the Disraeli Gears album. 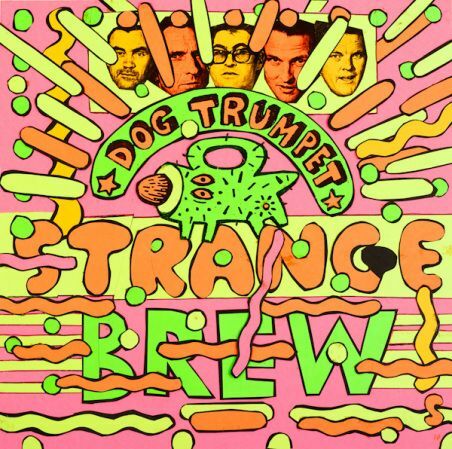 Dog Trumpet included musician and artist Reg Mombasa whose style in part reflects the influence of Martin Sharp. Monbasa's art is well known via the Mambo graphic art and clothing label. 15. 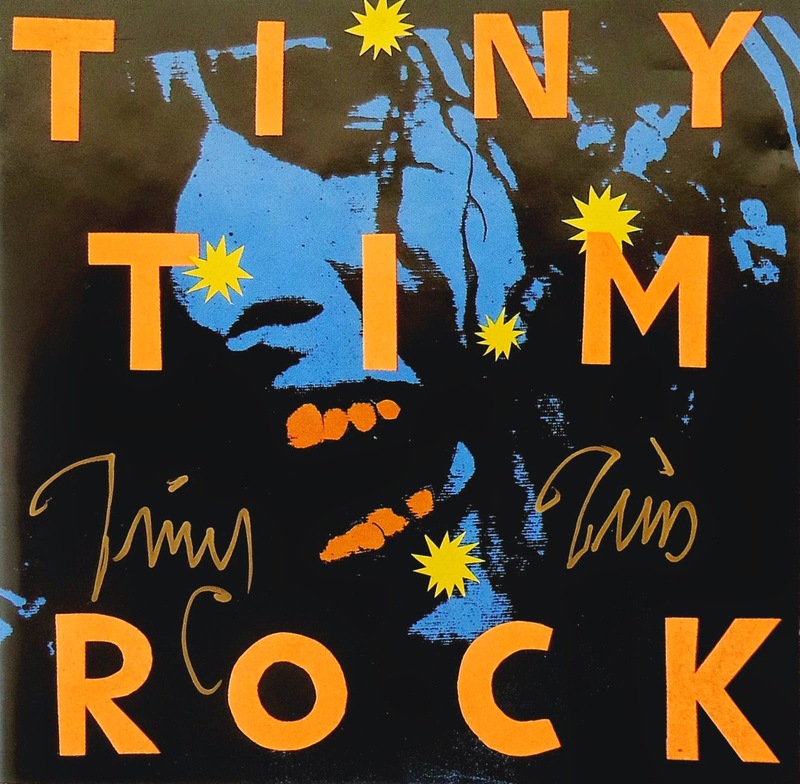 Rock 1993 / Tiny Tim, Regular Records, Australia, CD. This album was produced by Martin Sharp, as was the cover, and included a collection of rock and rock n' roll songs by Tiny Tim. 16. 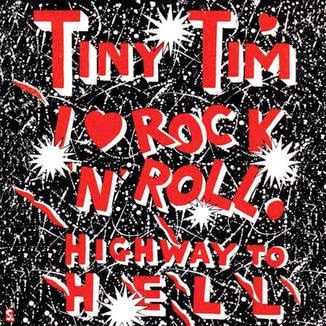 I Luv Rock n Roll / Highway to Hell 1993 / Tiny Tim, iTunes. 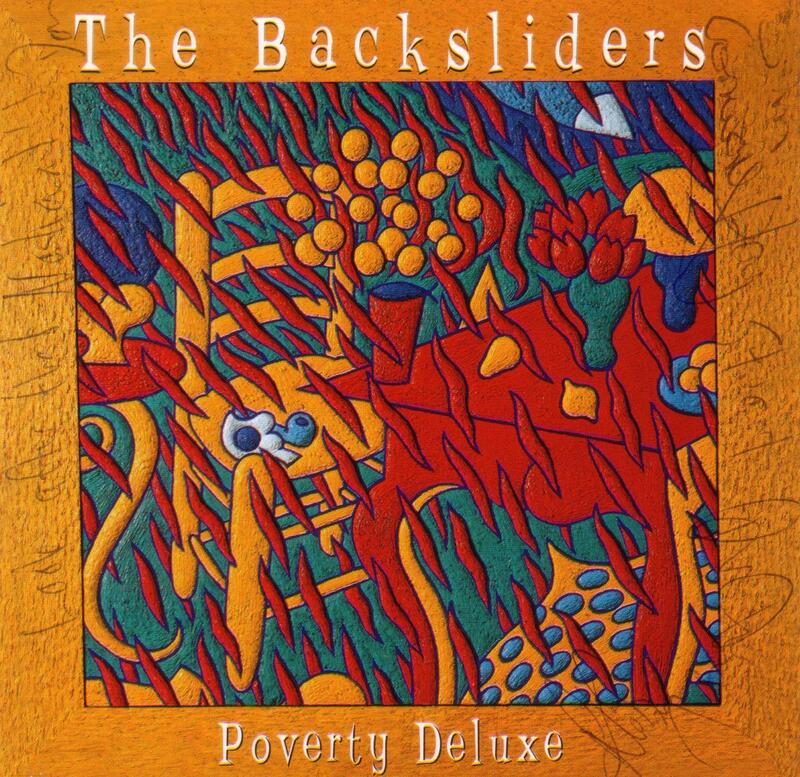 Two songs from the 1993 Rock album. 17. 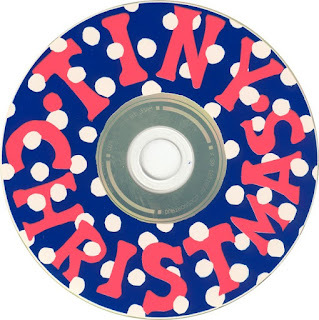 Tiny Tim's Christmas Album / 1995, Durtro, UK, CD. Featuring a collection of 12 Christmas-themed songs. 18. 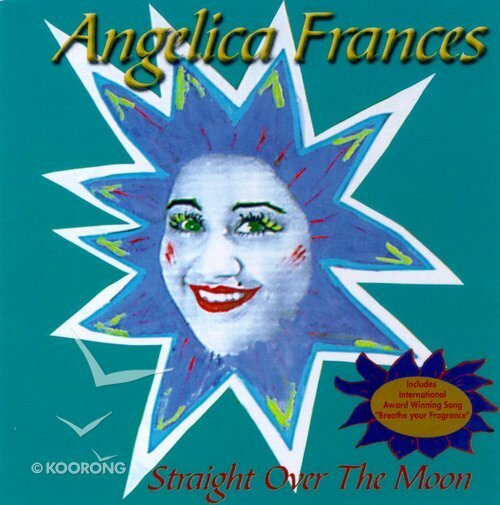 Straight Over the Moon 1996 / Francis Angelica Greening, Sydney, CD. Photographs by Greg Weight; artwork by Tim Lewis and title lettering by Martin Sharp. The album has been reissued with artwork variations and Frances Greening's name changed to Angelica Frances (now known as Angelica Tremblay). 19. 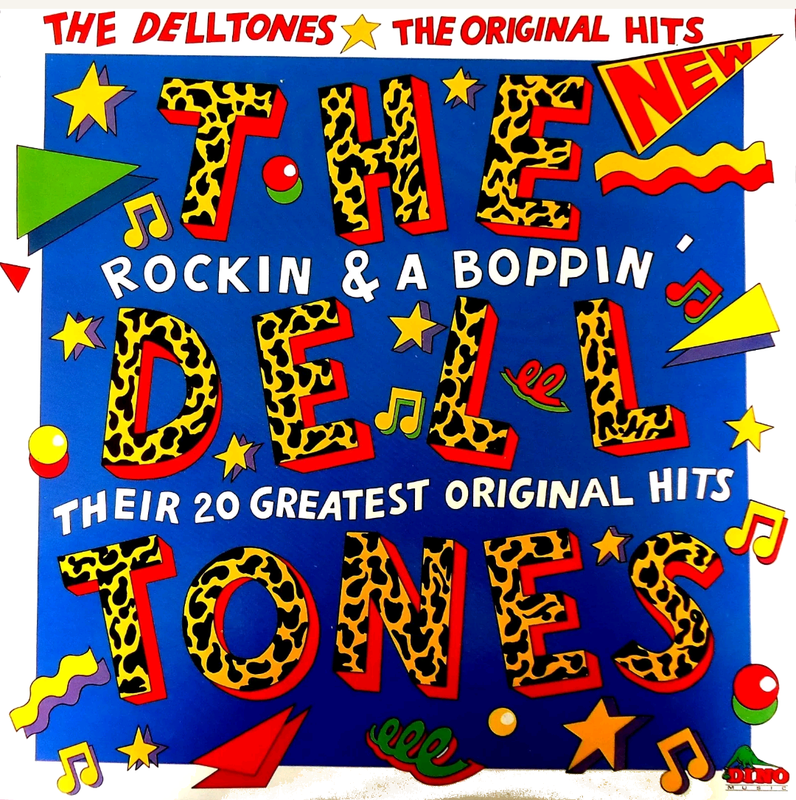 Rockin' & A Boppin' - Their 20 Greatest Original Hits 1998 / The Delltones, Rino Records, Australia. 20. 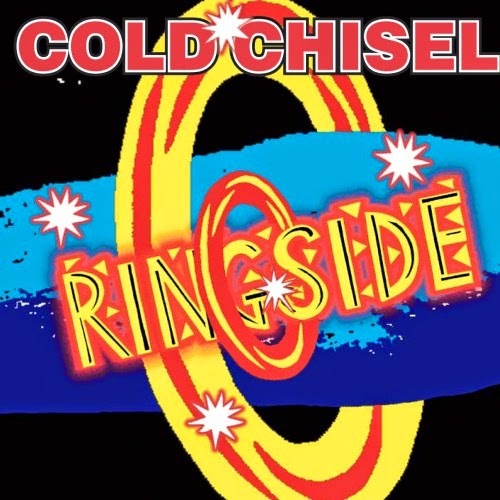 Ringside 2003 / Cold Chisel, Australia. 2 CD live album. The circus-theme adopted by Cold Chisel for this album and tour was something which Martin Sharp was attracted too, following on his long association with Sydney's Luna Park and the carnival aspects of his art which manifested during the 1960s. 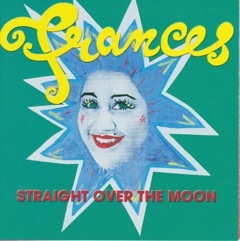 As far as is known this was the last artwork Sharp produced for a music or audio-recording cd cover. 21. 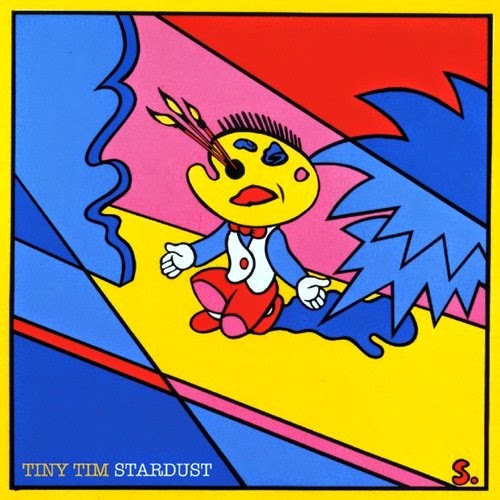 Stardust 2007 / Tiny Tim, Zero Communications, Japan, n.d., CD. Best of album. The art by Martin Sharp is a variant of one of his famous Nimrod set of posters (The Invitation 1992), with this one featuring the head of Ginger Meggs replaced with a painter's paint board and brushes. Sharp saw Tiny Tim as an artist very much similar to him in taking the work of past masters and bringing them to a new audience via devices such as collage. 22. 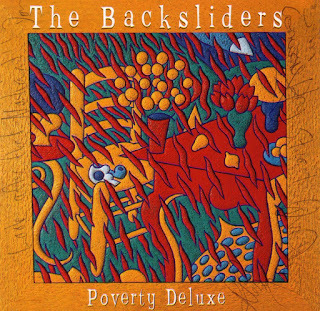 Poverty Deluxe 2012 / Backsliders, CD. 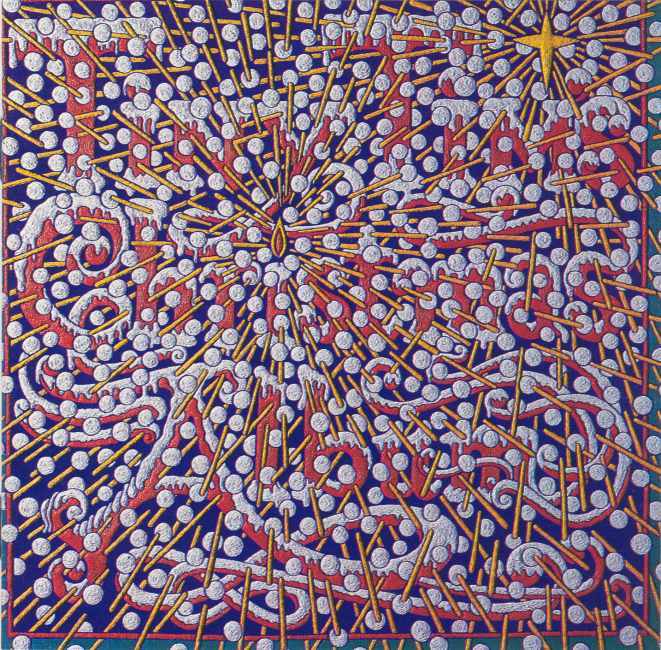 The cover image by Martin Sharp is a variation on his Pentecost painting and screen print of 1986-2006, featuring elements of works by Vincent Van Gogh and Henri Matisse. 23. 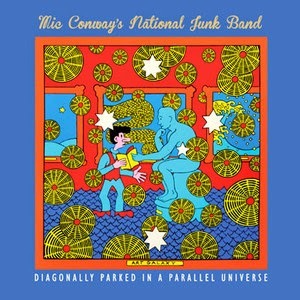 Diagonally Parked in a Parallel Universe 2014 / Mic Conway's National Junk Band, CD. Cover art reproduction of a Martin Sharp painting entitled Art Galaxy. 24. The Non-Stop Luna Park Album / Tiny Tim, Apple iTunes, 2017. 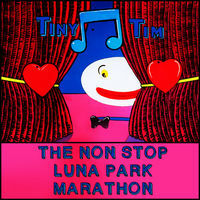 Comprises 5 pieces of music from Tiny Tim's Luna Park marathon. The cover image is an adaptation of one of Martin Sharp's posters from circa 1970 and it is unclear as to whether it was originally drawn by him, or a later adaptation, though the top half is very much in his style. Acknowledgements - In the compilation of this listing I would especially like to acknowledge the assistance of Roger Foley, Lowell Tarling and the many others who have listed Martin's work over the years.